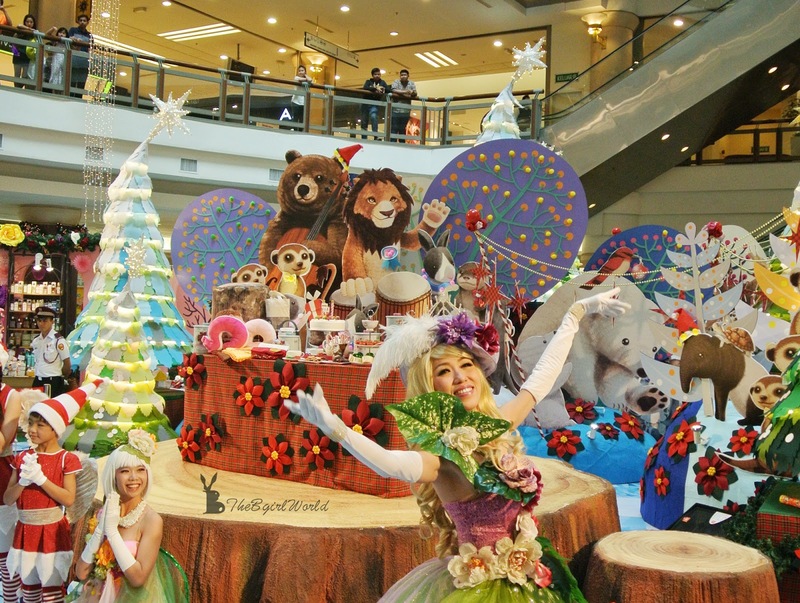 In this few years, shopping malls were trying to maximise the happiness and joyful of Christmas, trying hard to decorated with different fantasy theme, so we can enjoy the merry christmas even though we are not a western country. Truly, everyone is very busy in December especially weekends. 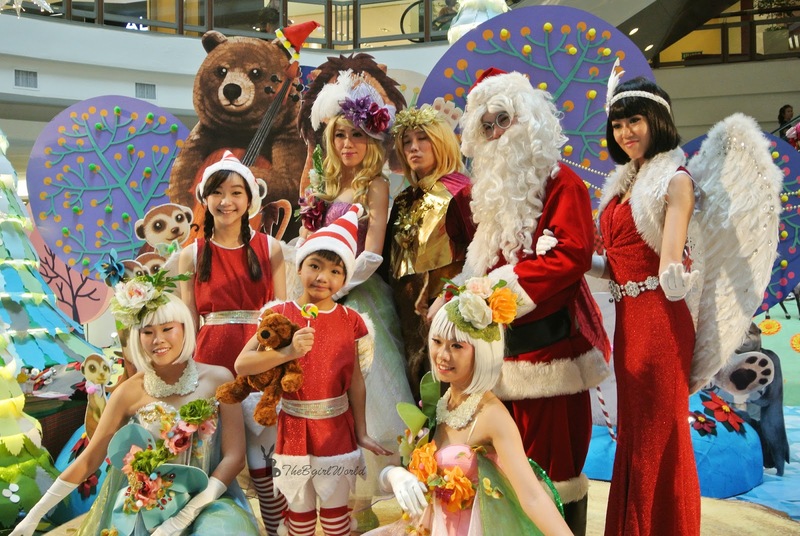 All are going to places with christmas decoration and enjoy the performance. 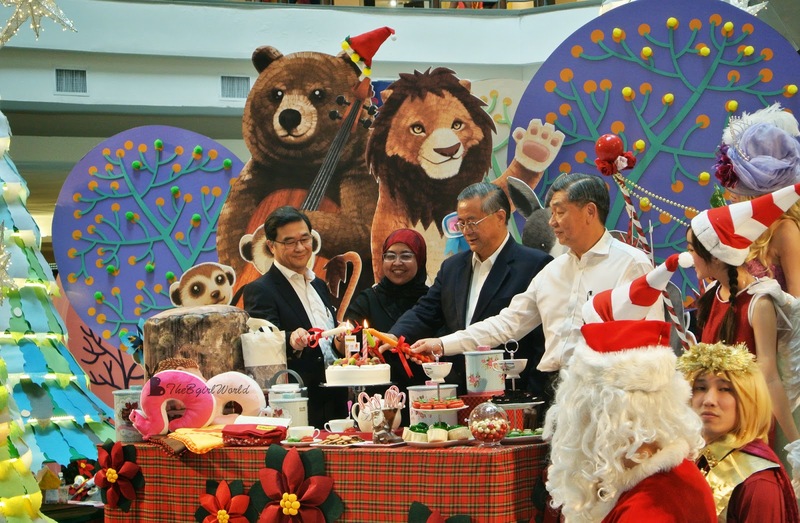 I am so happy that have an opportunity to attend 1 Utama Shopping Centre media Christmas launch, thanks to The Butterfly Project Malaysia and 1 Utama! 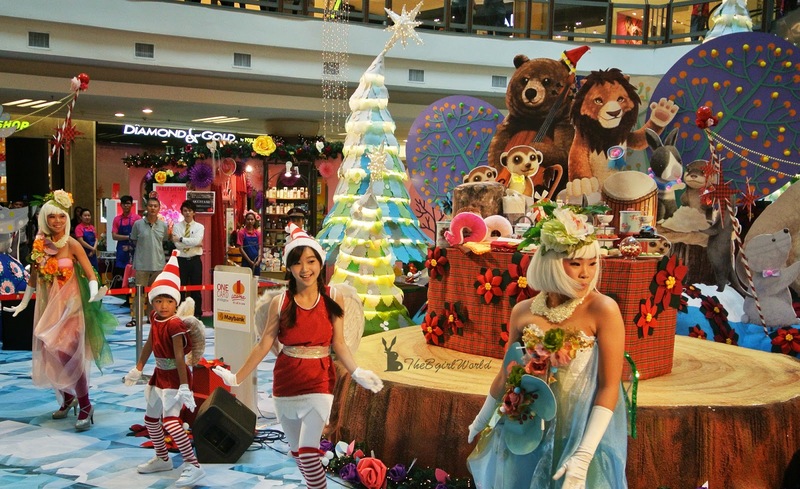 1 Utama always is the top 3 of prettiest Christmas decoration every year, this year they bring us a Rustic Woodland Christmas - Love & Joy. 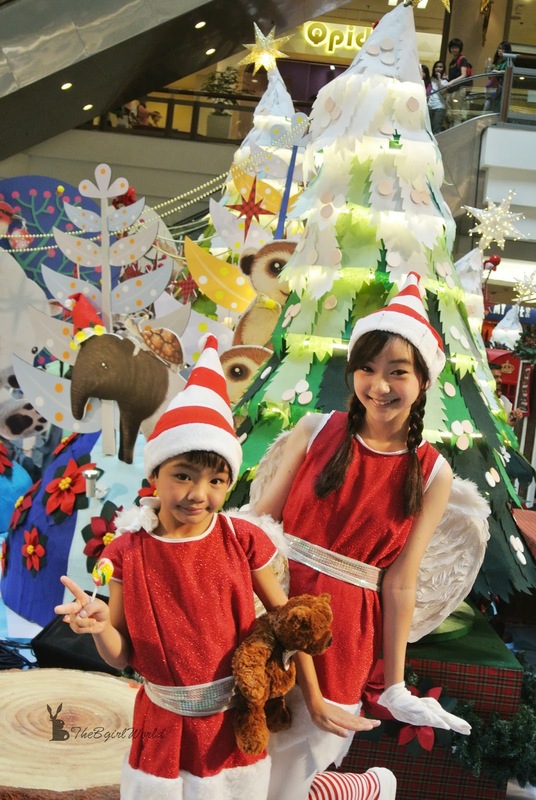 A family of furry friends in cozy Christmas scene will grace 1 Utama to warming visitor's heart. 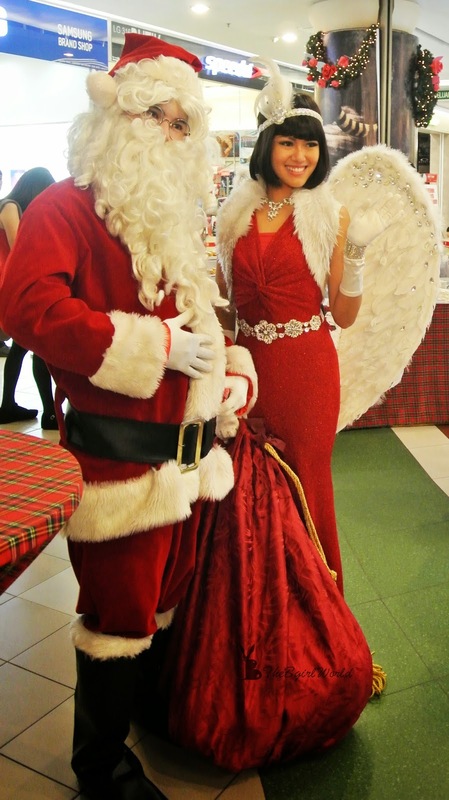 Santa has prepared many wonderful rewards for 1 Utama shoppers on his list. Gift like ONECARD vouchers, Body Shop gift set, trolley bag, 1 Utama desk calendar and many many more complimentary items await. These will be available for FREE redemption! 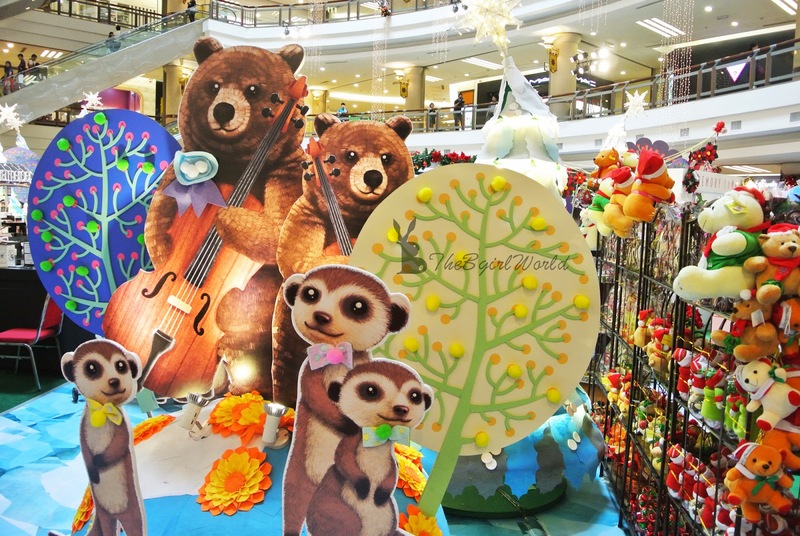 1 Utama is bringing the outdoors in, let's escape to a whimsical woodland forest where we can meet chubby polar bears, squinty-eyed foxed , squirrels, owls, raccoons, penguins and many other cutest characters for photo purpose. Get ready your camera/iphone's battery is in full bar, you will non-stop to click and shoot it like crazy. 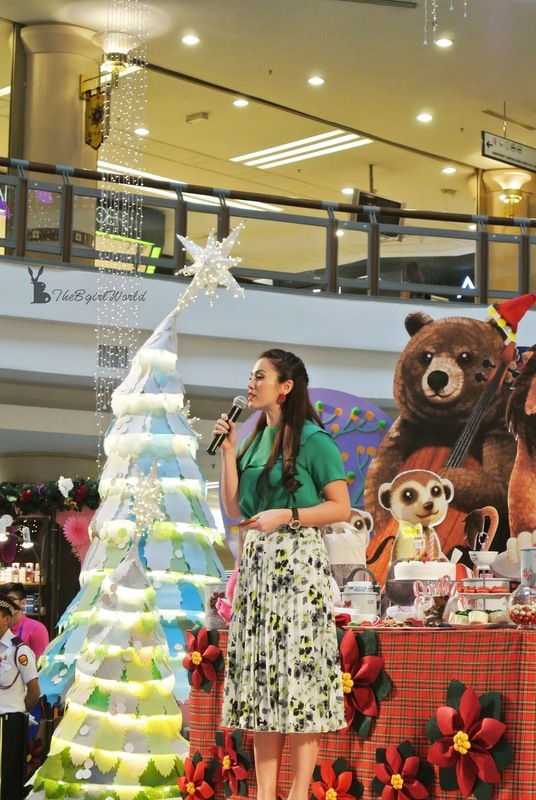 Vanessa Chong, celebrity MC of the day. 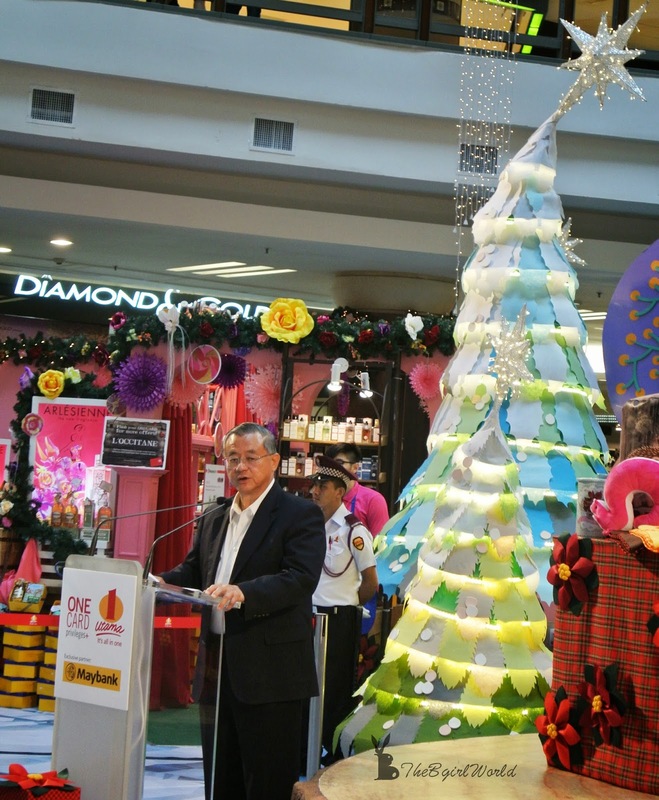 Tan Sri Dato' Teo Chiang Kok, director of 1 Utama Shopping Centre. Tan Sri Dato' Teo Chiang Kok was proud to announce on what has been achieved in this year and excitement future projects such as MRT line in 2016.
" 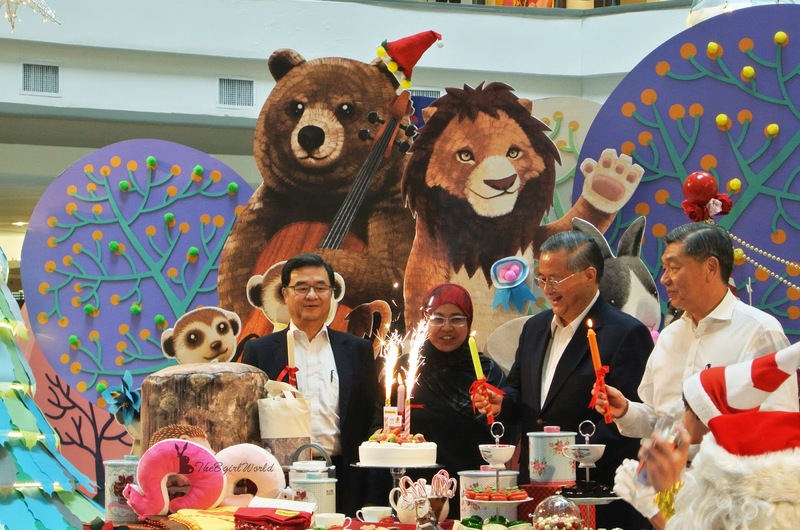 A Rustic Woodland Christmas - Love & Joy " is officially launch after Tan Sri Dato' Teo Chiang Kok and Puan Marlin A. Nordin (Maybank Executive Vice President Head) light the sparkling candles. Hurray! 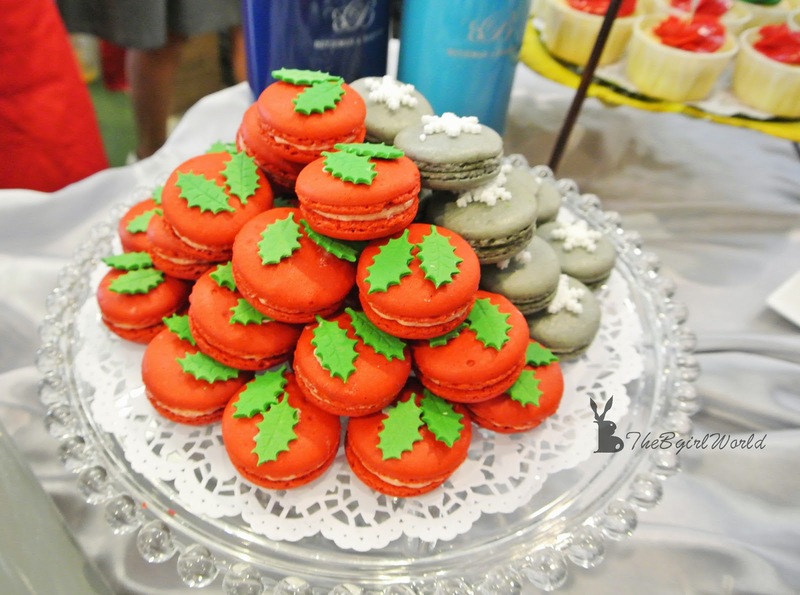 Betjeman & Barton made this media Christmas launch wonderful, attractive Christmas colors macaroons, desserts and refreshing teas. 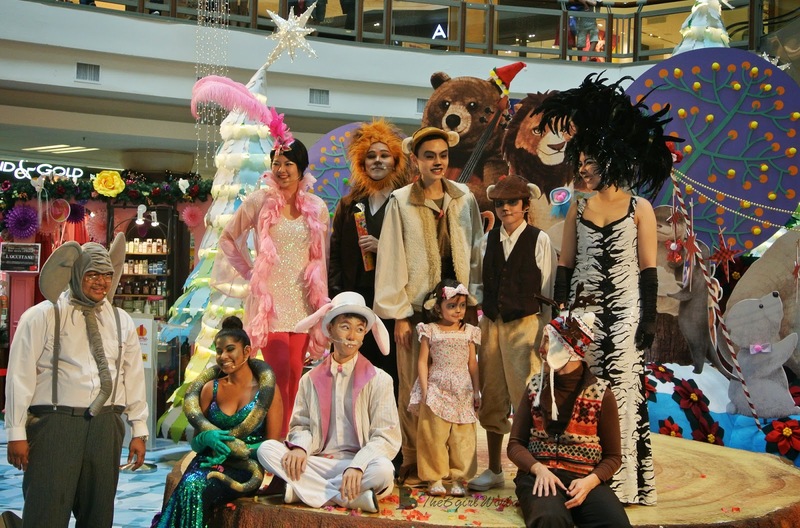 Christmas event / performance/ workshop at 1 Utama Shopping Centre. 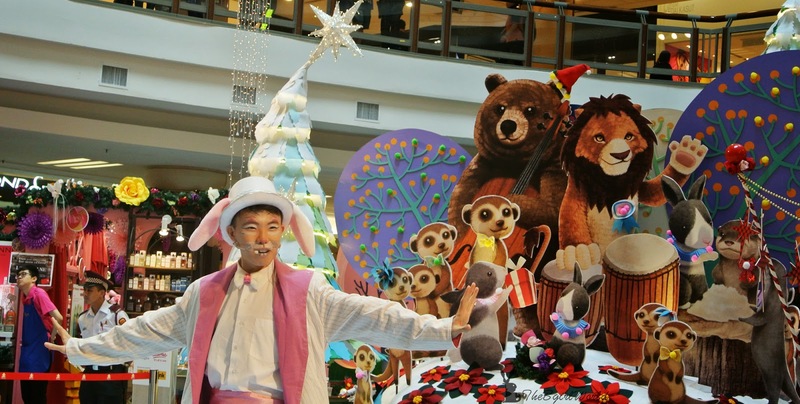 1 Utama is spreading holiday cheer in December, you can enjoy exciting shows and special programmes like choir, dancing, musical show, marching bands etc. Do check on the programme list above, mark down which and when you wanna go to. Both of them are soooo cute!!! 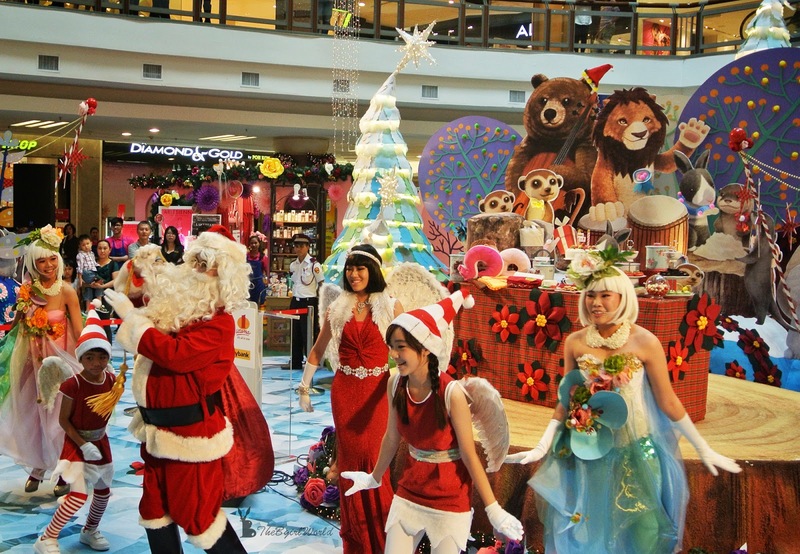 Santa and his team at 1 Utama are very busy to organising Christmas activities and treats in store for kids. 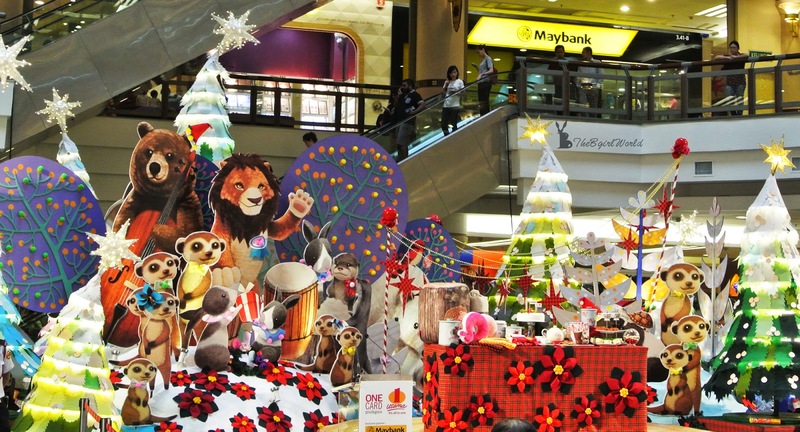 Do not miss these fun workshops like BROS bottle painting and gingerbread man making, bring your little ones to play the day away at 1 Utama, they will have fun joining in, making their own arts and crafts to take home to share with all theirs friends. Personalised pencil case by Juize By Five. Be quick! 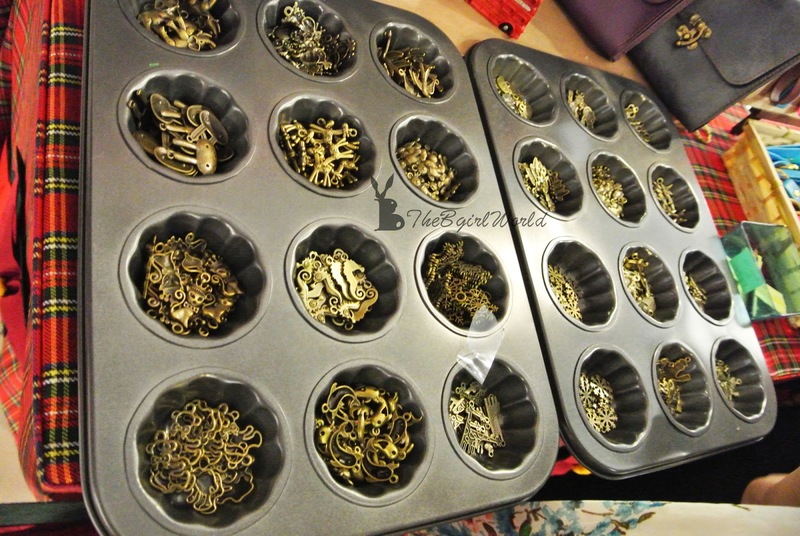 there are limited stocks for every workshops! 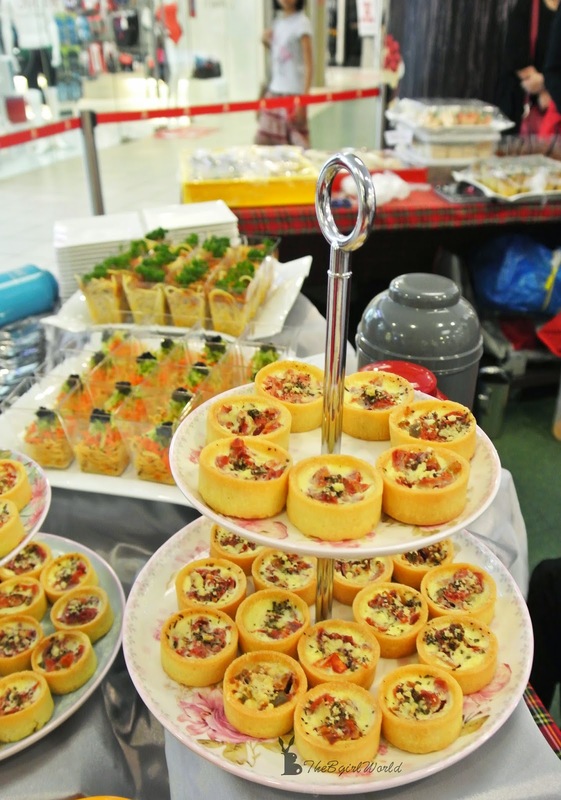 Please take note : * workshops are requires pre-registration and t&c apply, do not hesitate go to concierge/customer service centre for more information. 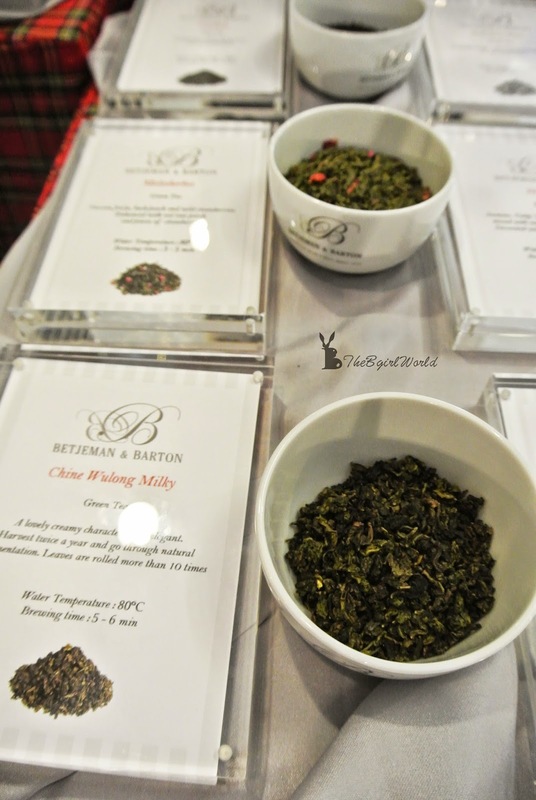 Looking for Christmas gifts and seasonal merchandise? 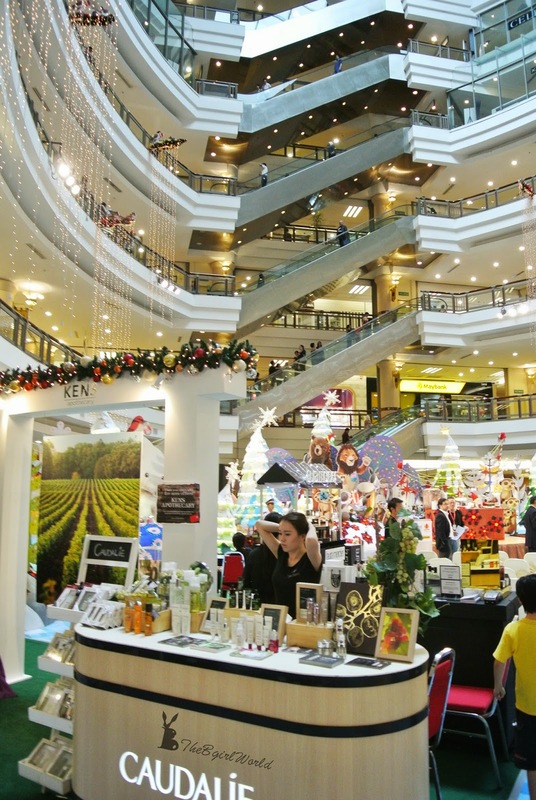 where else...but at the world's fourth largest mall 1 Utama!There are a lots of money-saving bargains with centre-wide promotion across all shops, drop by at specialised Christmas merchandise kiosks for quick shopping spot. 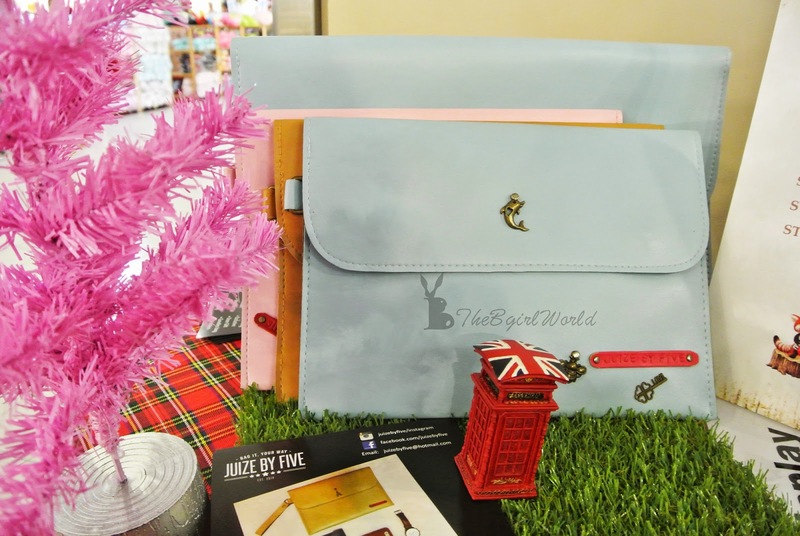 Receive a FREE 1 Utama Desk Calendar 2015 with purchasing amounting to RM150, single or max combination of 2 receipts. ONEcard members are entitled to two calendars a day and one calendar for non-members. Before you do shopping, remember pick up a Christmas redemption card at Ground Floor Highstreet opposite the Customer Service Centre. Collect as many stickers as possible to redeem exclusive Christmas gifts.Gift included RM10 ONECARD cash vouchers, kids hooded towel,cup set, lunch box, trolly bag with head rest and bean bag.Pretty good deals right? Yes! there are more gifts to giveaway! Receive a lovely The Body Shop gift set(limited to 3 sets per day) when purchased RM200 ONECARD gift cards. First 200 shoppers purchasing the gift cards from the ONECARD concierge at 3rd floor Highstreet will also receive an additional shower gel (limited to 1 a day). 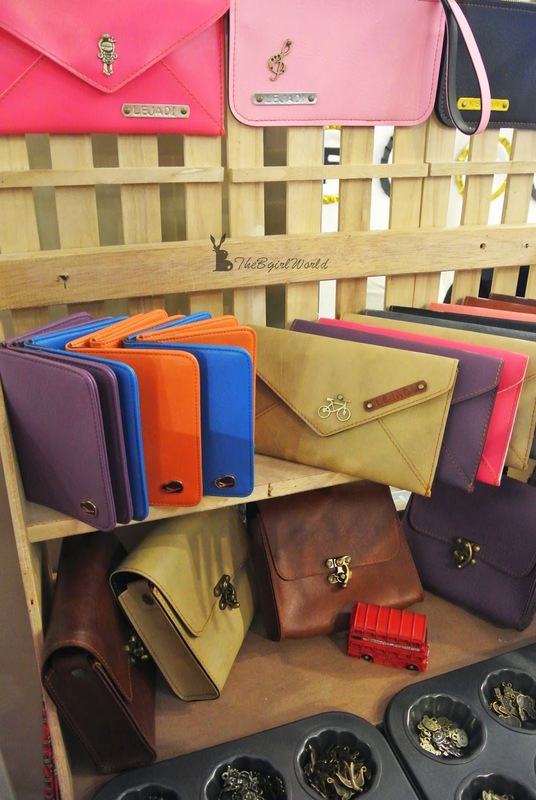 Minimum purchase RM300 to get a canvas tote. 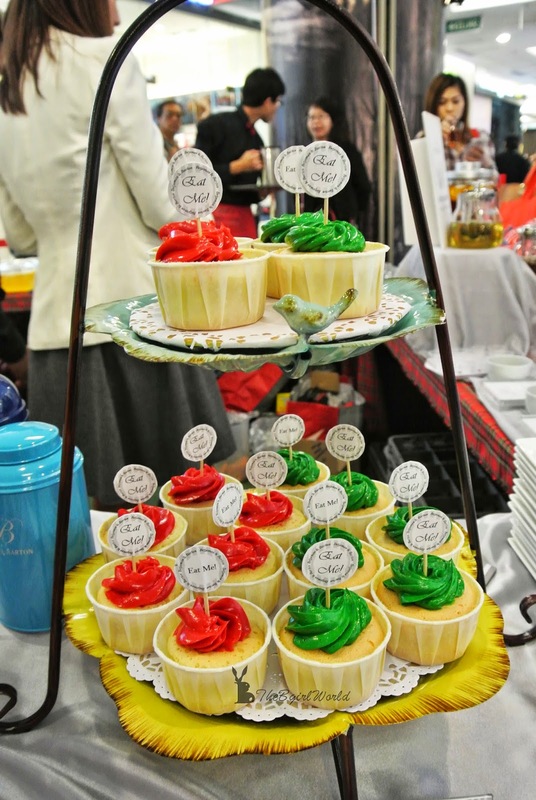 Minimum purchase RM600 to get a festive tin container. 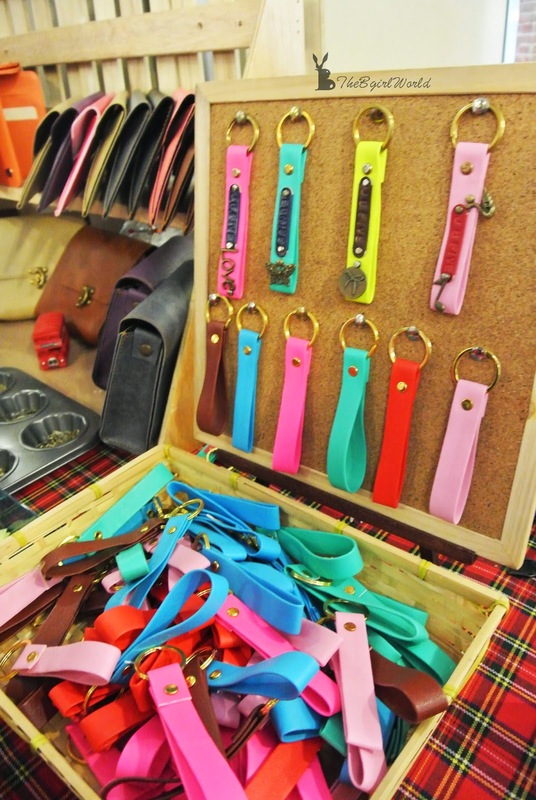 * All purchases must made with Maybank MasterCard, Visa or American Express excluding Maybank Debit card. Simply drop by at Maybank booth at LG floor Highstreet for redemption.